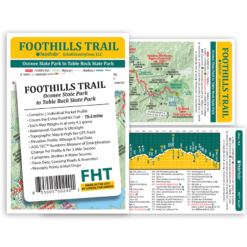 The entire 76.2 miles of the Foothills Trail at a glance! 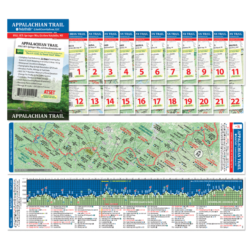 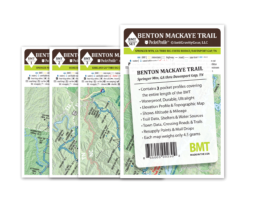 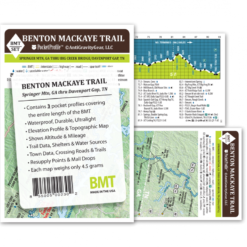 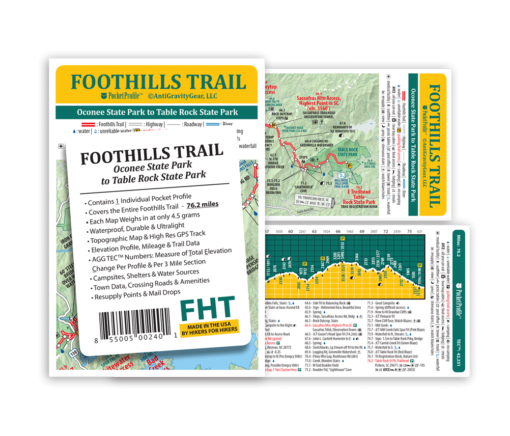 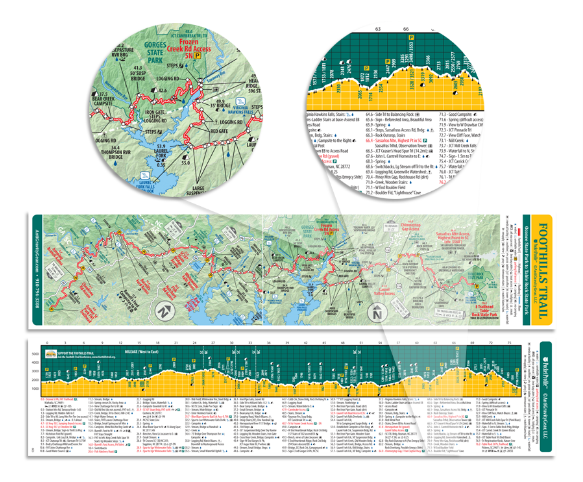 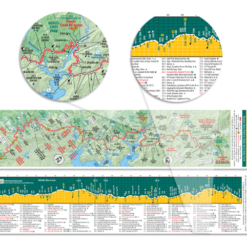 Weighing in at just 4 grams, this water-proof, durable map features a Foothills Trail map on one side and an elevation profile with altitudes and trail data/information on the other. 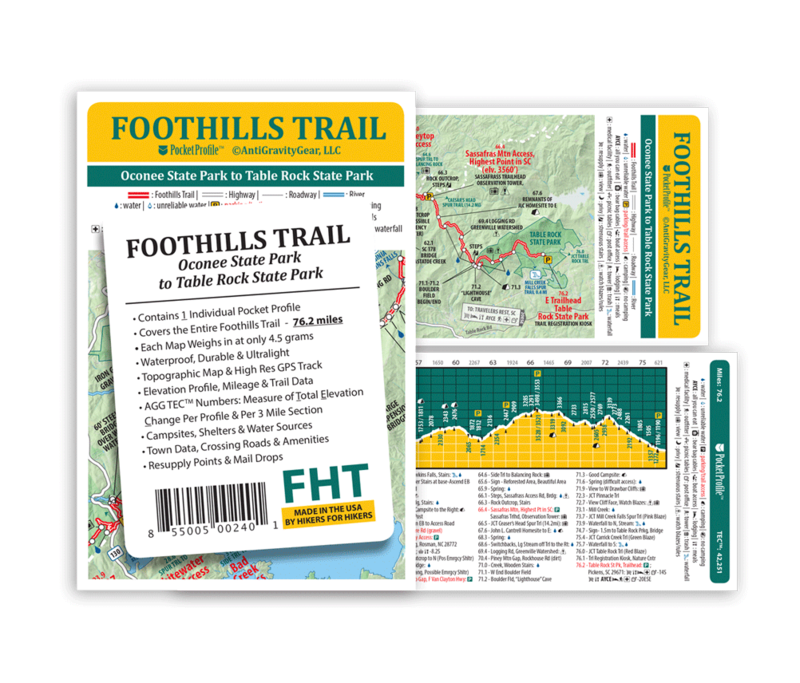 Trail data information includes trail mileage, access points & parking, campsites, water sources, town data, crossing roads, resupply points, mail drops and more. 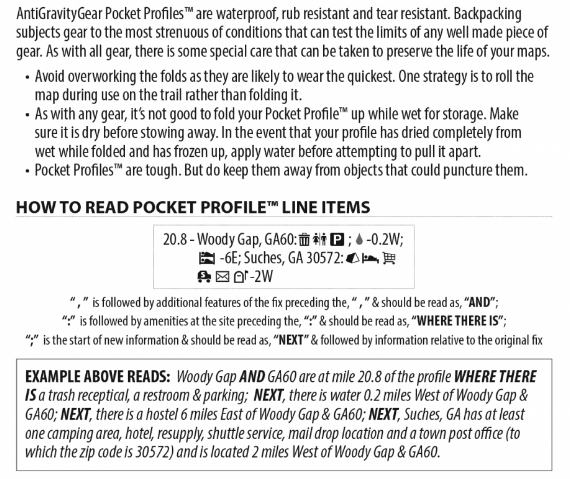 All the information day-hikers and backpackers need to explore this great trail in one convenient indestructible tool! 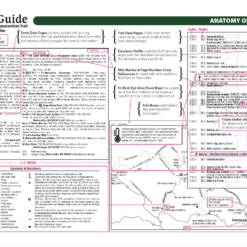 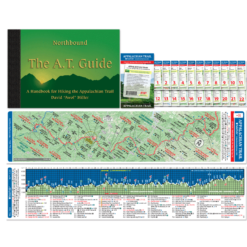 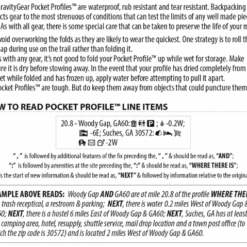 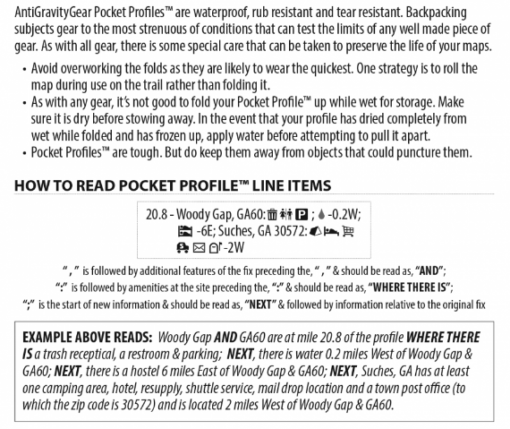 AntiGravityGear’s long trail Pocket Profile Maps were listed in the April 2012 Backpacker Magazine Spring Gear Guide under the heading “The Ten Essentials”!A serious tool for trail use and hike planning.